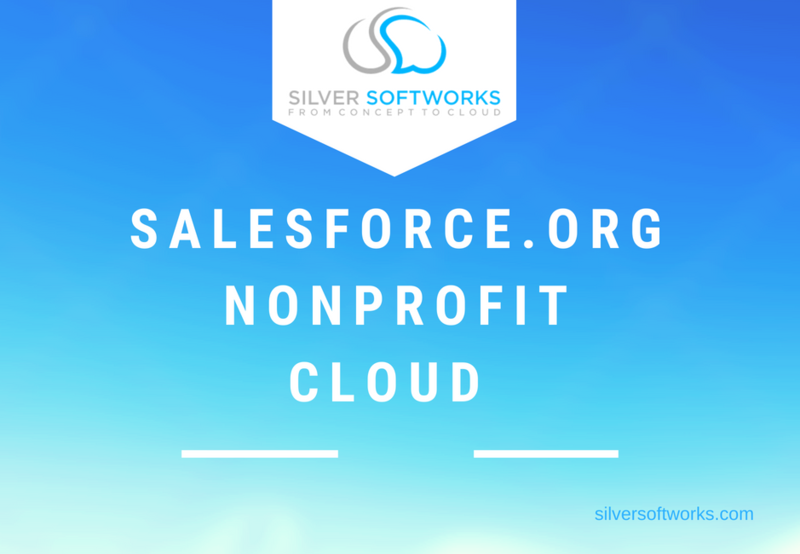 Recognised by Salesforce as an expert Nonprofit consulting partner, we have a wealth of expertise within the nonprofit sector. 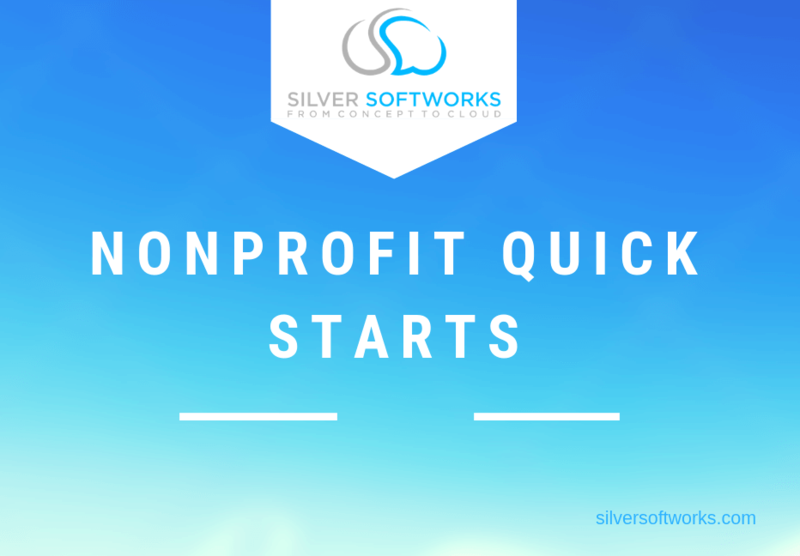 As a Nonprofit organisation, streamlining process in order to save valuable time is a very desirable advantage. 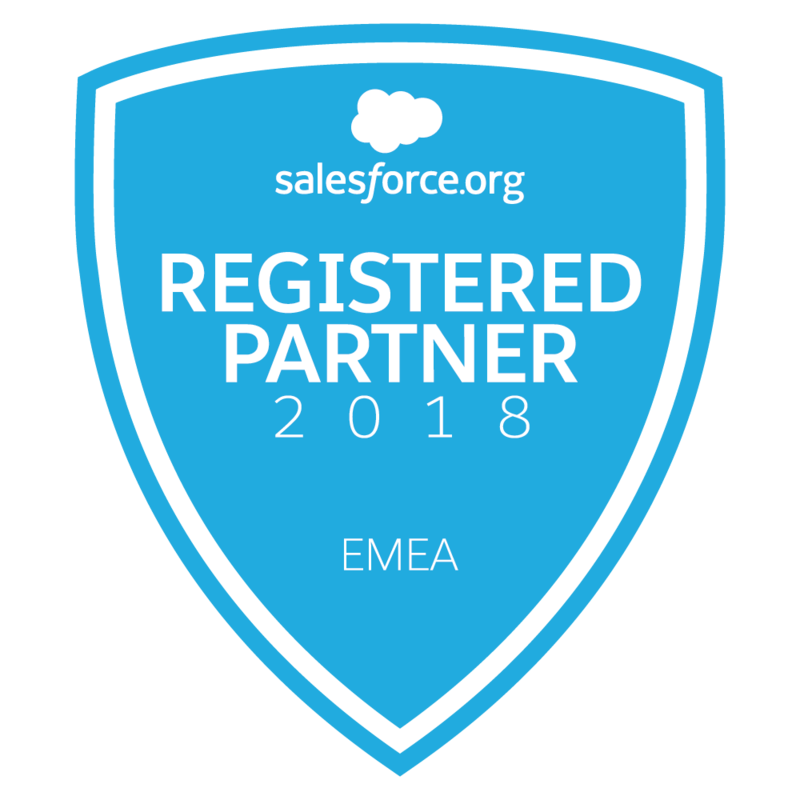 With Salesforce you can use automation to help speed up practices, whist gaining all the benefits of cloud based technology, providing effective solutions to everyday problems. Having previously worked with a number of different Nonprofit organisations, we know that each one has very unique needs, however increasing efficiency and funding is always at the top of everyones list. Whether that funding is related to education, donations, fundraising or any other related practice, we are able to help you manage and measure the impact of the good you are doing. Talk to one of our team today to find out how you can benefit in your organisation. As a Nonprofit every penny counts and it can sometimes be difficult to spread funding. 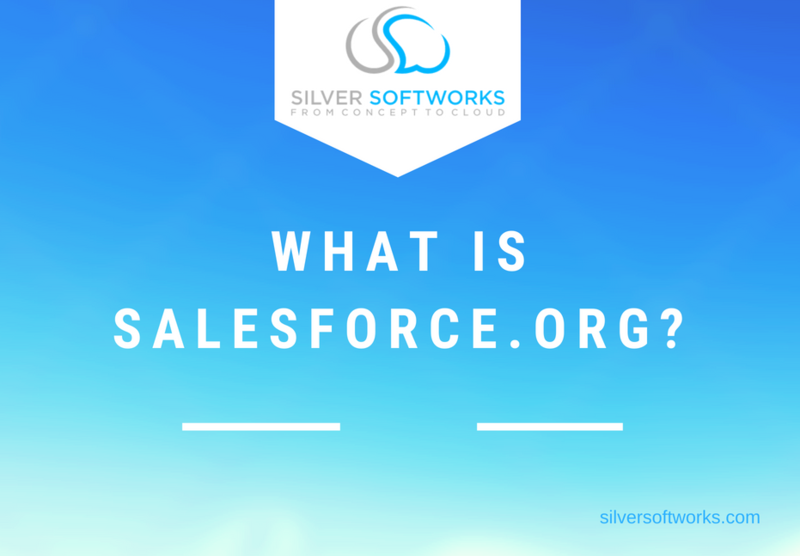 Salesforce know this and provide free licences to Nonprofit organisations. There are also hefty discounts on a number of services and platforms to ensure you are getting the resources you need at a price you can afford. With the Nonprofit Success Pack organisations can add prebuilt constituent and donor management components to the Salesforce platform. Find new efficient ways of managing fundraising campaigns including pledges, recurring gifts, foundation funding, government contracts and more. Track all donor data, donation history and related communications to see fundraising and donation progress during your efforts. Analyse this funding data against monthly goals to always be on top of results, even on the go via mobile. With the help of Einstein Insights this information can even help to predict which donors are most suitable to provide capital for certain projects, helping you get the donations you need. Clearly organise efforts into reports and dashboards to see Volunteer progresses that can even be used to show effectiveness to other team members or higher ups at the board of level. Easily and accurately assess engagement over time and how Volunteers relate to the success of other organisation areas in a full detailed campaign view. See donor relationships and affiliations with contacts, clients, volunteers, board members and companies. Use reports to accelerate impact by defining areas for grant distributing. Combined with campaigns, organisations are able to track total investments and define funds to raise from individual grant fundings to cover costs of actions. With this clarity, Nonprofits can clearly understand levels of engagement and define next steps. Thanks to Salesforce’s trusted multi-tenant architecture, all organisations run on the same platform no matter how big or small, meaning the same data security opportunities are available, protecting grant monetary values and other related data. Easily track and report on efforts to accurately assess impact measurement. Analyse trends and determine best practices for investing resources most effectively, as well as defining impacts of individual donations to create personalised aftercare responses to donors. Effectively manage your outreach with the ability to track day to day capacities and capabilities. Create real time views and reports in areas such as volunteers by defining demographic information, resources consumed, which donated source they belong to and more. 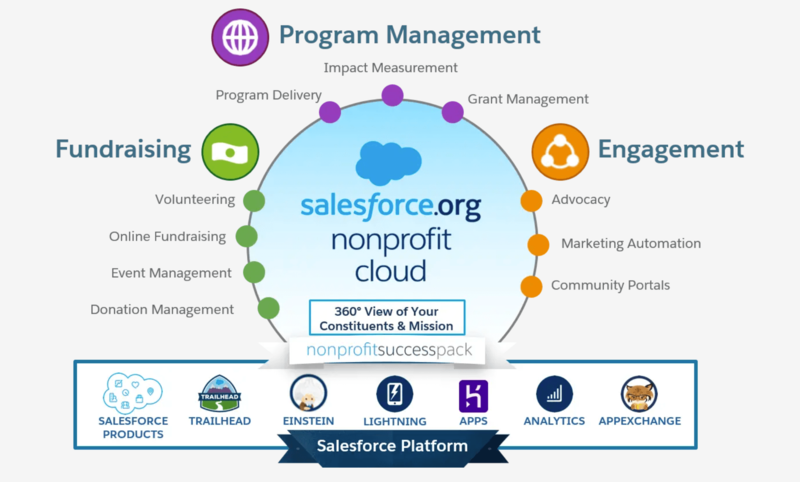 Improve on these reports by using apps from the AppExchange to tailor Salesforce and the Nonprofit Success Pack to your needs. We have developed the perfect packages with you in mind to get you up and running with Salesforce fast! Request your free guide here.